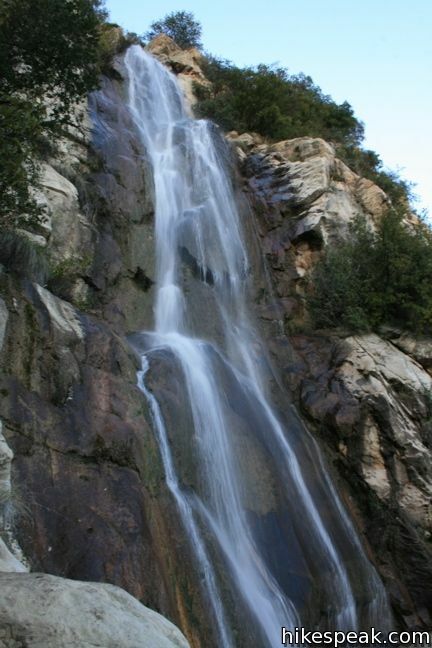 After a spring rain, the 100-foot Tangerine Falls blooms into the most beautiful waterfall in Santa Barbara. 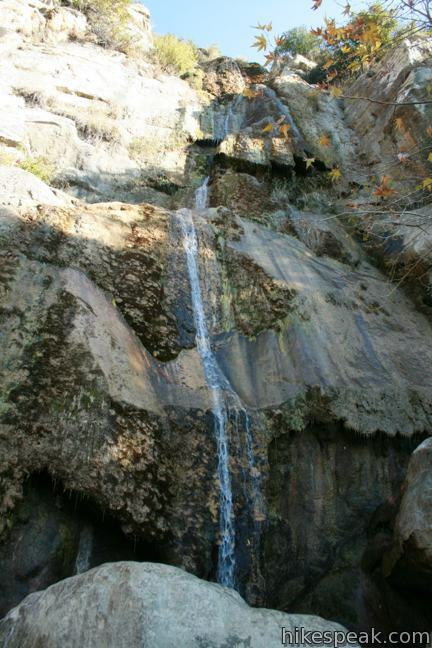 The seasonal waterfall dries out for much of the year, but is spectacular at the peak of the rainy season. 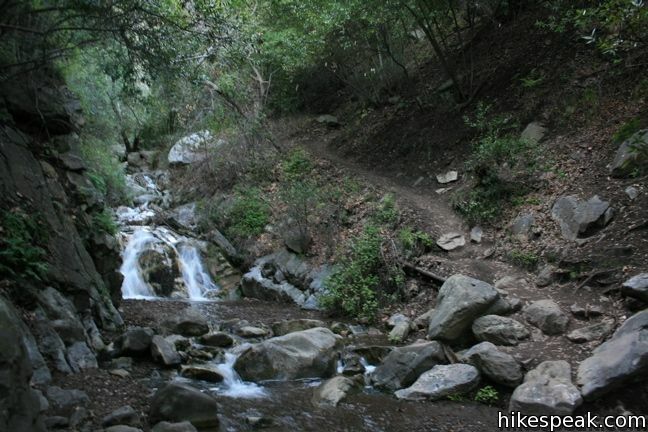 The 2.5-mile excursion to Tangerine Falls has 875 feet of elevation gain and everything a hiker could want — a soothing creek, plenty of shade, ocean views, and even a bit of off-trail rock hopping and scrambling (not to mention an exceptional waterfall). 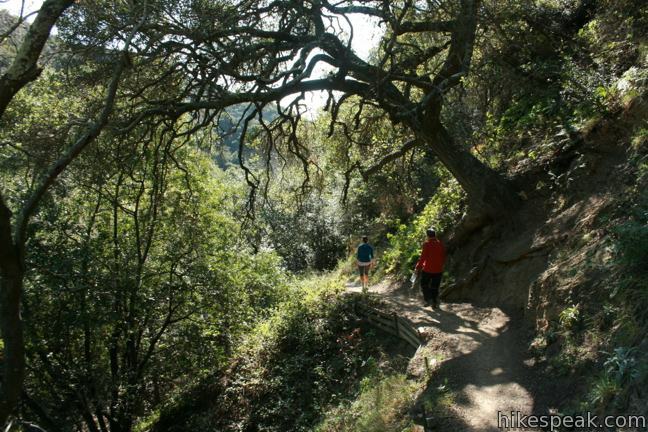 Several trails explore picturesque Cold Springs Canyon in the Los Padres National Forest behind Montecito, California. 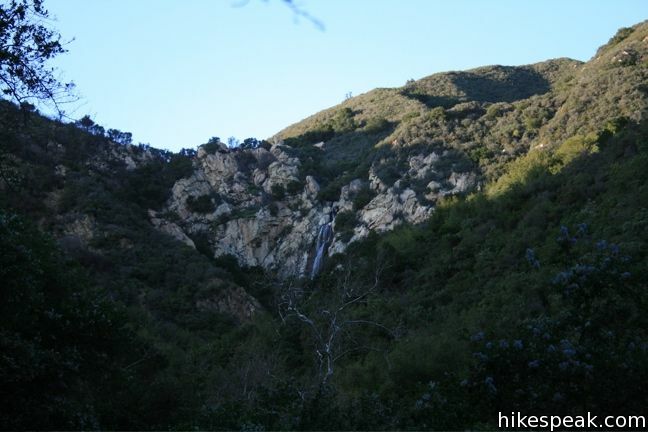 As a result, pay attention to a few important junction along the way to Tangerine Falls. The first junction is the only one that is marked. 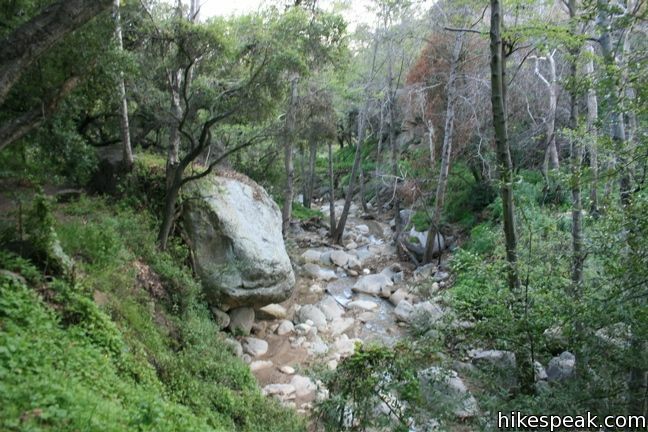 Hike a quarter mile up East Fork Trail, and turn left, crossing the creek just below a wooden bench on to West Fork Trail (by continuing straight, you could hike up to Montecito Peak). Follow this trail for another 0.6 of a mile as it climbs along the bank on the left side of the creek. 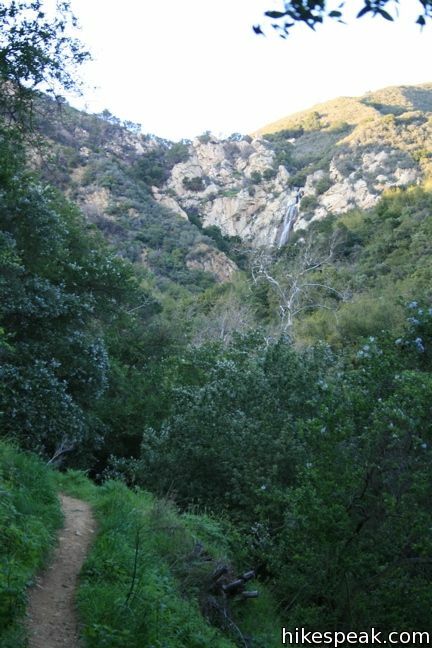 An opening in the canopy provides views up canyon toward Tangerine Falls and down the canyon toward the ocean. 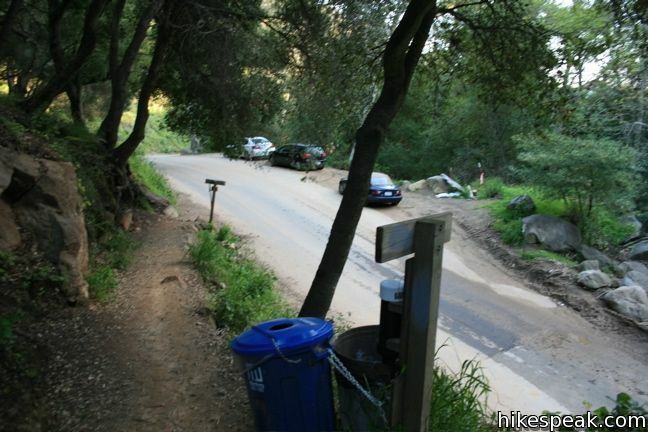 The trail descends closer to the creek, passing a white sign on the left, before coming to an unmarked junction. West Fork Trail curves uphill to the left, but turn right here, descending to the creek on the unmaintained but well-worn Middle Fork Trail. 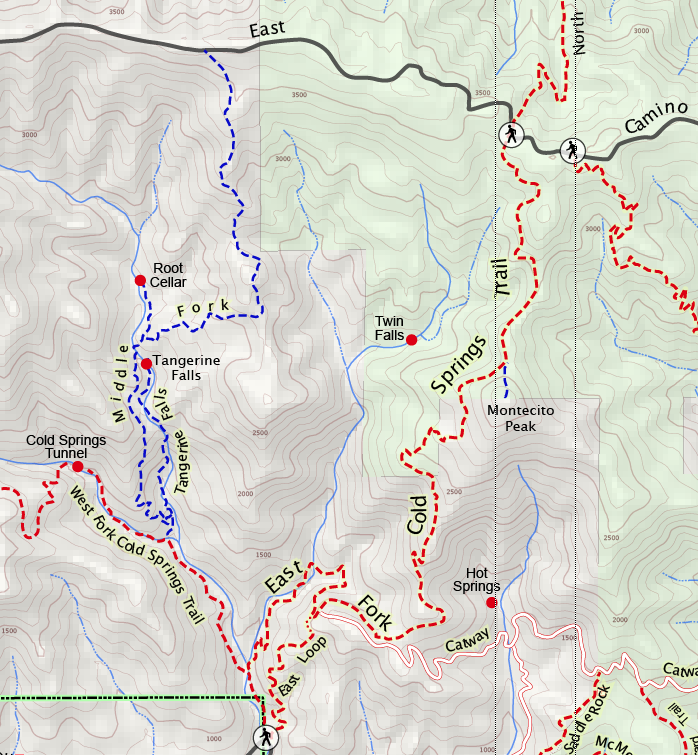 You are now just above the confluence of the West Fork and the Middle Fork of Cold Springs Creek. The waterfall is on the middle fork, so cross over the creek in front of you, using the strong roots to climb the opposing bank up to Middle Fork Trail. After a few hundred feet, you will hit one last junction. 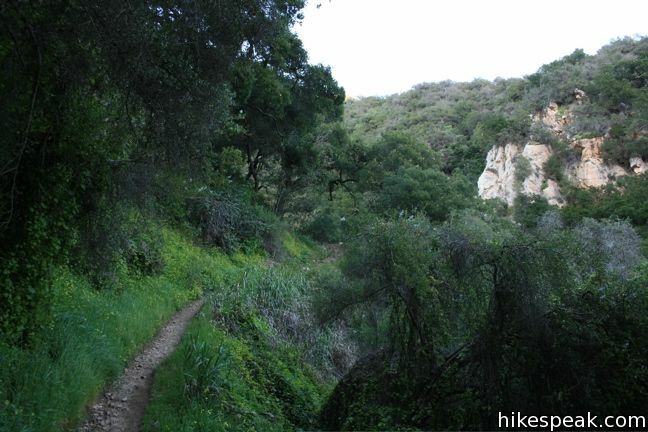 The main trail bends to the left, leaving the creek. Continue straight ahead along the sorrel-covered bank above the creek to reach the falls. The track will cross the creek a couple times, ultimately finishing on the left side of the creek. 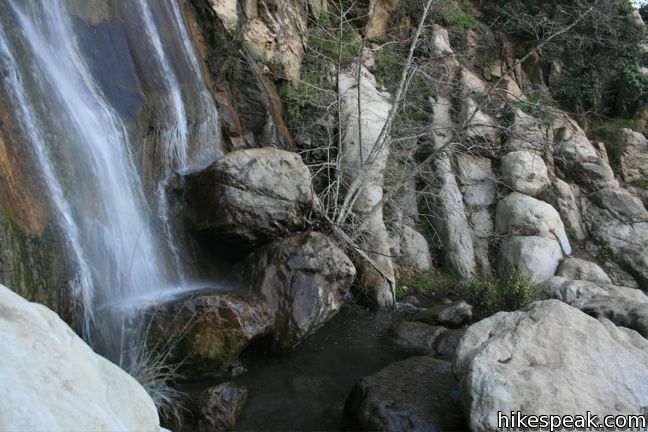 A a good footpath leads most of the way to the base of the falls, which can be be reached by hiking up a rocky slope. A few paths shoot off from the creek that can lead to unnecessary rock. If you find yourself getting into rough terrain, backtrack or cross the creek to find the trail again. 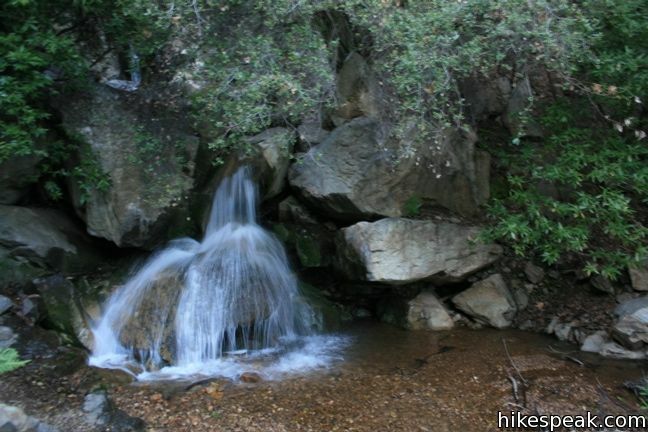 Several short cascades decorate the creek below Tangerine Falls. Next to one of them, the path crosses a steep rock face en route to more even footing. When the water level is high, this is the trickiest part of the hike. 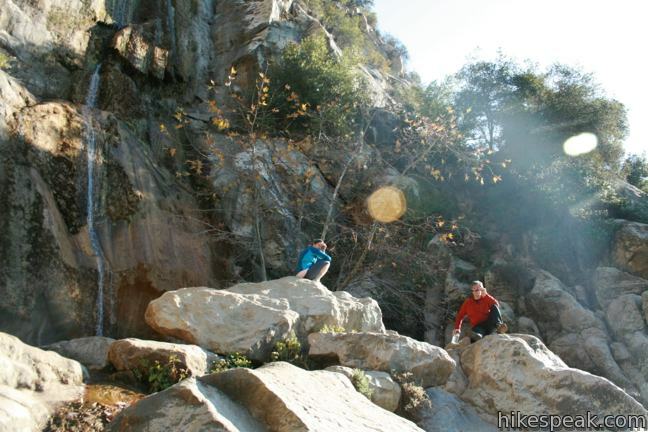 A cardio-climb over boulders takes you up to the falls itself. 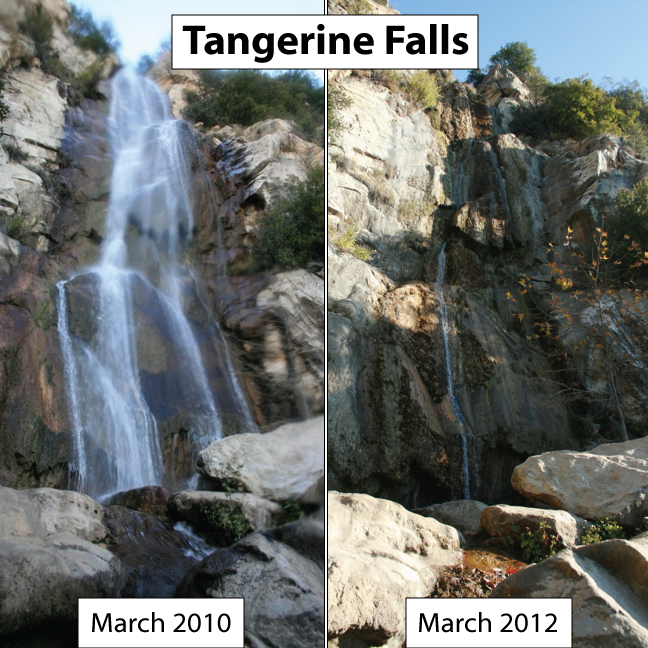 In its full glory, Tangerine Falls is magnificent. 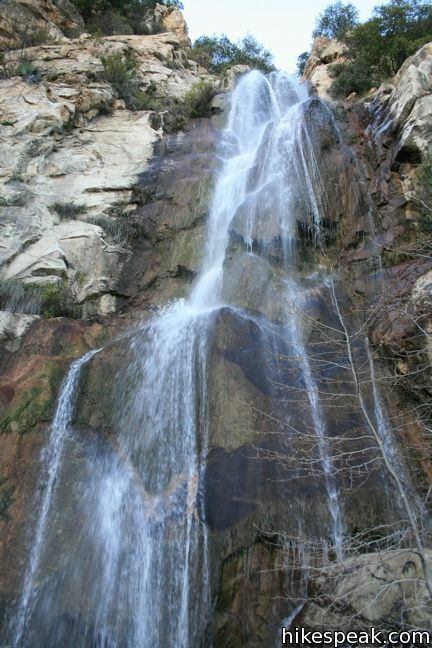 The silky waters slide down a steep face of pink and brown sandstone. 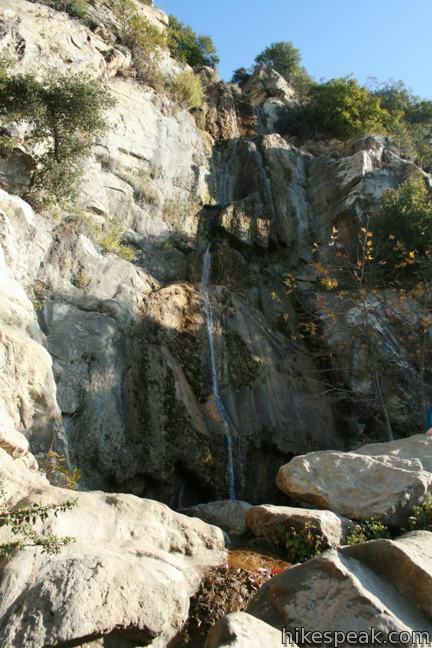 As if that weren’t enough, the waterfall also offers a great view down the canyon toward the Pacific. 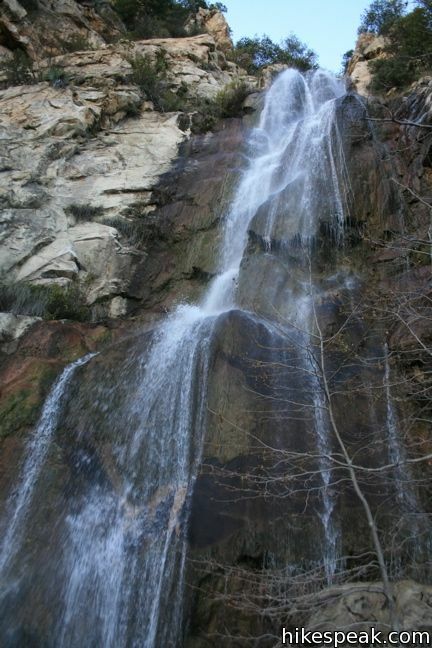 Relax and enjoy Tangerine Falls, or more formally, West Fork Cold Springs Falls, before returning the way your came. 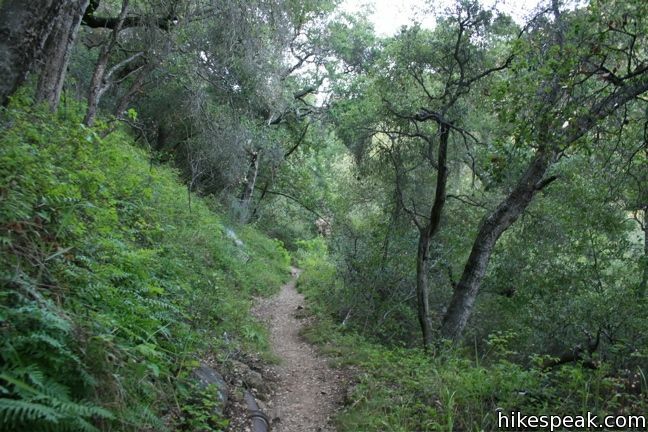 Poison oak pops up along the trail, so long pants are recommended. 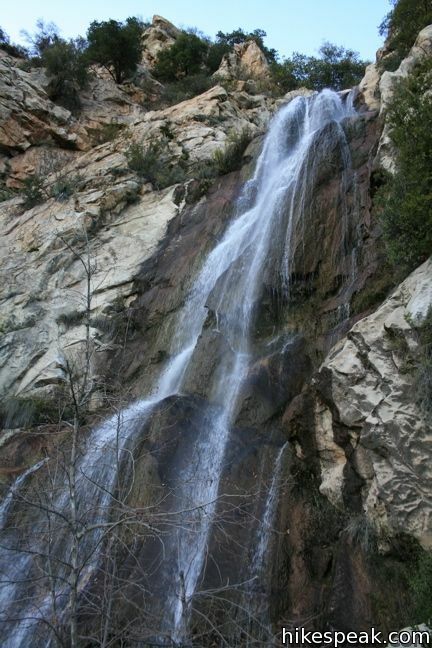 No fee or permit is required to hike to Tangerine Falls in Los Padres National Forest, so get out and enjoy! 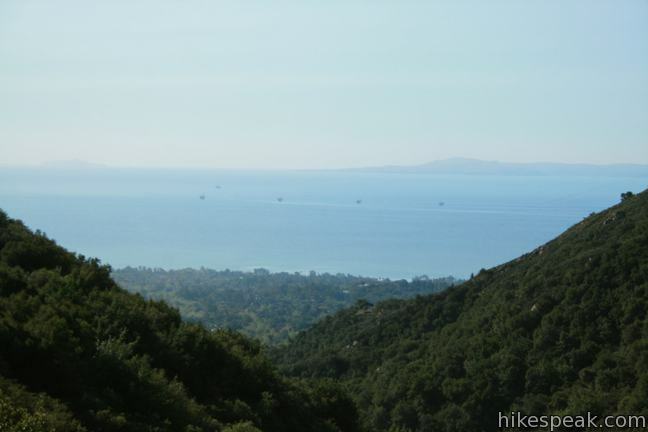 To get to the trailhead: Take exit 94A off Highway 101 on Olive Mill Road in Montecito and drive toward the mountains. Continue up Olive Mill Road as it turns into Hot Springs Road. Two miles from the freeway, turn left on Mountain Drive. 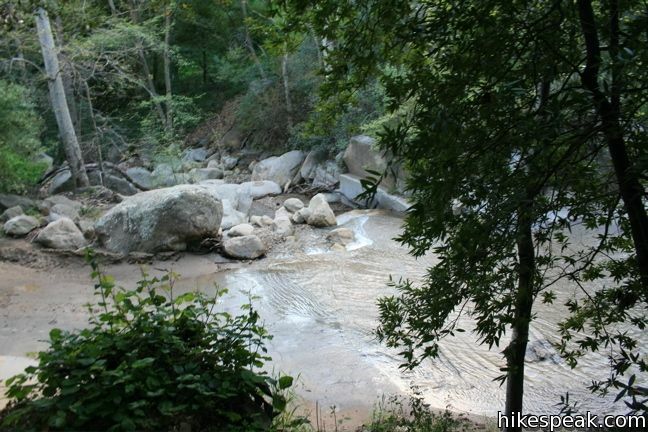 Drive 1 mile to a point where Cold Springs Creek flows over the road. 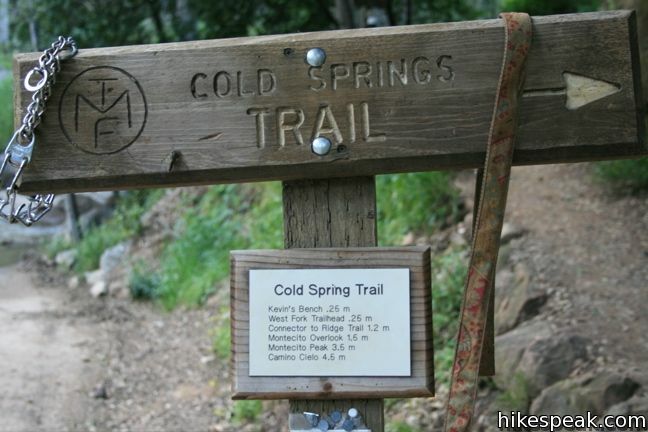 Park here and find the wooden sign marking the start of Cold Springs Trail (on the right side of the road, just before the creek). These photos were taken in March of 2010 and March of 2012. Click to enlarge. 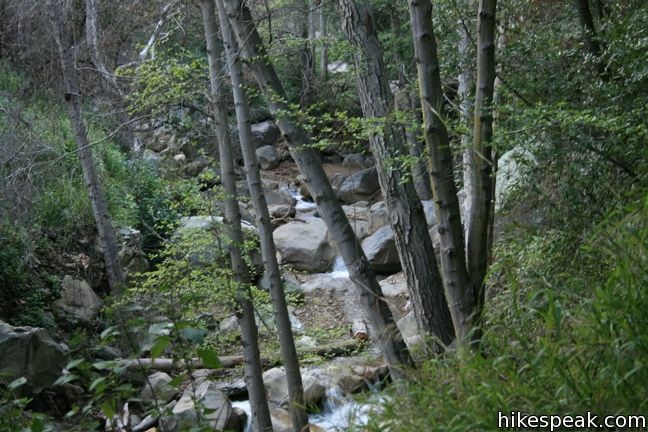 This 4.2-mile hike reaches the base of the tallest waterfall in Sequoia National Park. 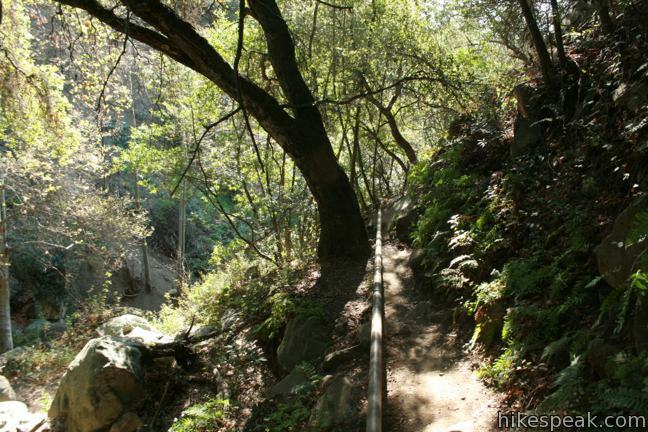 This 8-mile hike takes a flower-lined path up a mountain canyon to a powerful waterfall. 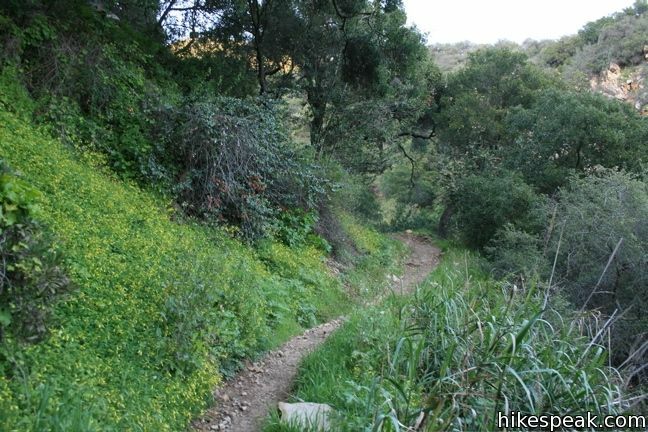 Would this trail be suitable for horses? No. I don’t believe horses are allow in this area. 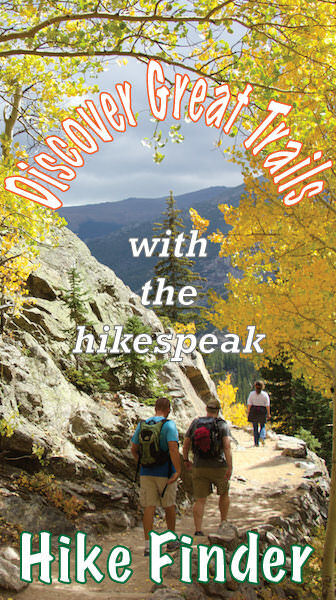 Has anyone hiked it recently? Is now a good time of year or is it dried out? Hiked this today. Completely dry, no water falls at all. 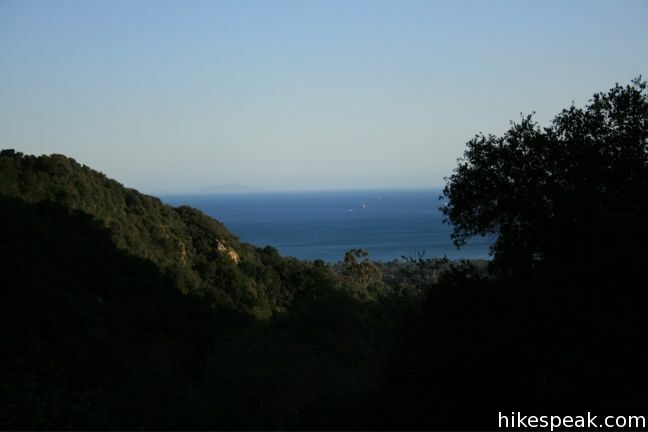 The view of the Channel Islands is so worth the hike though. I wonder if dogs are allowed in the park, and how much is the charge for camping? Dogs are allowed off leash if they are still under control. There are doggie bags at the beginning of the trail. PLEASE use one. I had to use our subway sandwich bag to pick up a pile right in the MIDDLE of the trail. And I didn’t bring a dog. 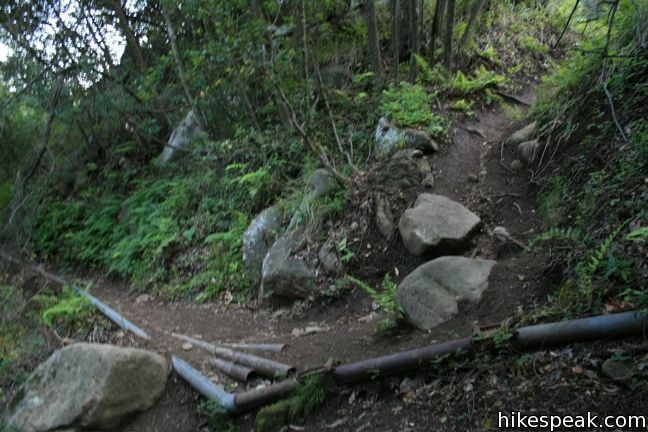 PLEASE be careful hiking this trail! If you haven’t heard, two young people, a young man and woman in their 20s, had a tragic accident here yesterday. The young man fell to his death and the young woman (friends daughter) is in the hospital with multiple fractures. Cell phone coverage is unavailable in this area. If hikers hadn’t found the young woman almost 24 hours later, stranded, it could have been worse. Please take care! What part of this trail is dangerous? Good question!! Please provide info on where it is unsafe. Does anyone know if it is wet right now? The main part that is dangerous is the cross over to the falls. 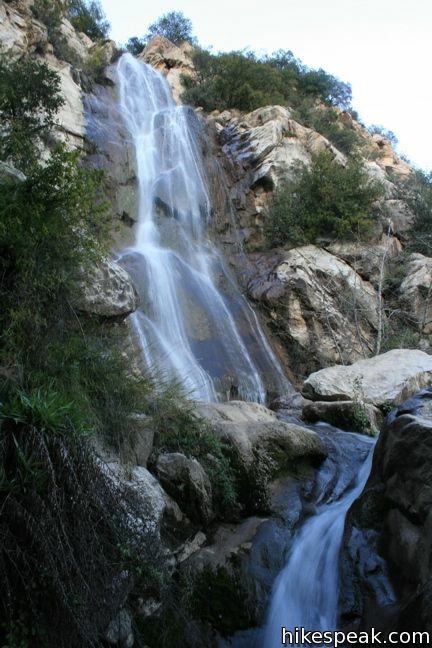 As you arrive in the area…you come up over a hill top peak…looking directly at the falls…you then have to travel down about 3 meters towards the dirt path that is level with the base of the falls…that path leads to a rock outcrop that you must cross in order to get in the base of the falls. That rock outcrop has a small 4-5inch crevas that you must walk down to get to the lower base about 2 meters. Some people try to go face forward but you cannot get your body to move your feet in to the right step location. The better way is to scale this part backwards like descending a ladder. Allow your feet to find the foothold. It takes some experience.Once you get to the base you then cross a water overflow and on to the other rocks that you see in the photos above. If you go face forward you risk the chance of falling over 15 meters over the side and rolling down the falls. 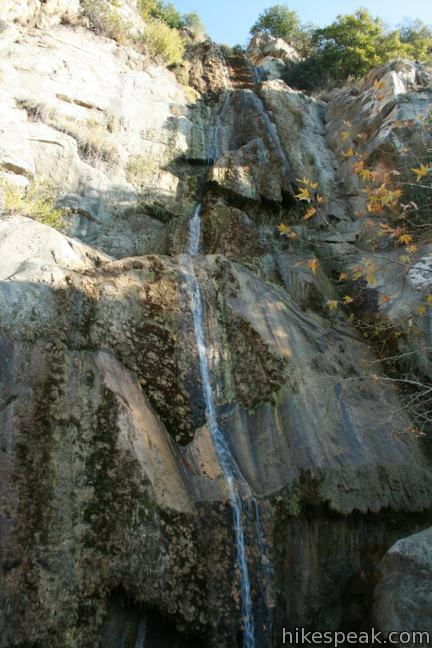 The only other location would be on the right side of the falls where a trail leads to the top. It is no longer safely accessible and no one should ever try to attempt it. Does anyone know if this area was effected by the fires?